Goldman's enameled cast iron bathtub has long service life and good thermal insulation performance. 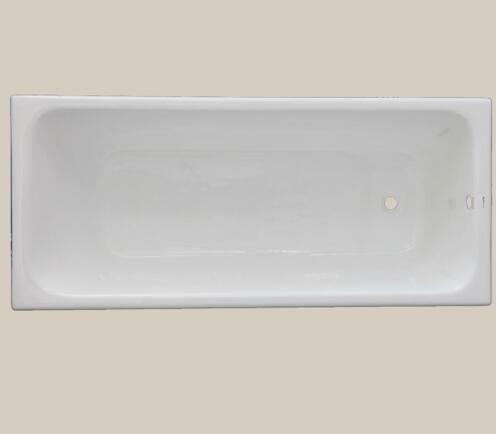 The surface of cast iron bathtub is bright, easy to clean, and resistant to acid and alkali . The material of the cast iron bathtub can be reused and environmental protection; Humanization bottom of the bathtub is widened. You could make anti-slip on the bottom of cast iron bathtub,it will be safe and comfortable when you take a shower.